An awesome event for new 7th graders to get connected with RUSH CREEK STUDENTS and to equip them (and their parents) to make wise decisions heading into jr. high. 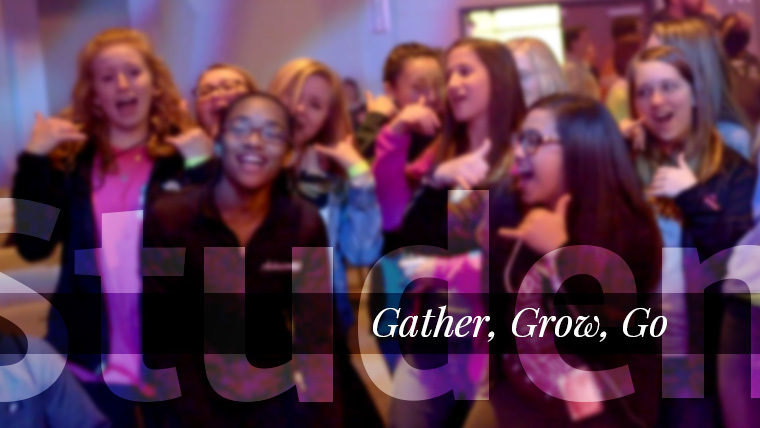 We’ll be small grouping, trampolining, eating pizza, swimming at host homes, sleeping, and walking you into your first Sunday as a 7th grader! The event starts Saturday, August 13 at 4pm in the Worship Center at our Mansfield West campus (2200 Highway 287 – corner of 287 and Cooper). Students should bring a Bible, pen, pillow, sleeping bag, towel, play clothes for Saturday night/sleeping/Sunday morning, toothbrush, soap, deodorant, and snacks to share.